The benchmark keeps rising, since the 1964 Ferrari 250 GTO film. Thank you and keep on the great work. 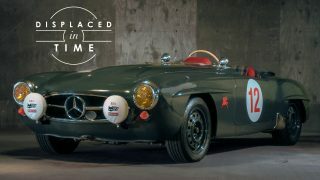 Both an awesome car and drive; well done Stirling and Mercedes. What a great video, amazing. 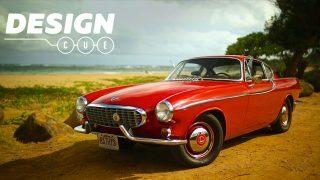 You guys on Petrolicious make such amazing pieces of art. Congratulations and Thank You (all of you) for making these. Amazing film. Would you mind talking about some of the equipment used in creating “Unbeaten” such as camera, lenses etc. Great to hear from Quick Vic, Redman, Haywood, Mass, et. al. And to see Jenks in the passenger seat… what a ride. What a beautiful machine. Handmade, baby. 7th or 8th viewing, and Brian Redman’s mellifluous summation of the apex of Sir Stirling’s career is comparable to Alistair Cooke expounding on the glorious history of the British Empire! Eloquent! Really wonderful film, beautifully shot. Well done. 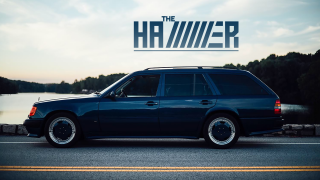 Without equivocation, one of the greatest film shorts done for the motoring enthusiast…from the capture of rapturous light, to the orchestral sounds emanating from the tail pipes, to a simply gorgeous piece of story telling, to quite simply top shelf camera angles, this is what film making is about…top shelf, lads and lasses! Thanks for the share! 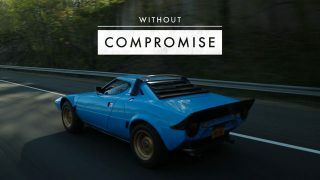 Truly delightful video, the Petrolicious production values continue to climb in quality and in the pleasures they give. Thanks! 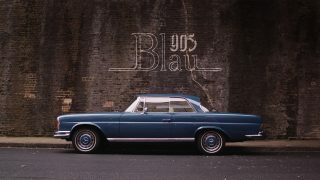 Fantastic piece, both the video and the car. I’ve said it before and I’ll say it again, this was the greatest era in motorsports, bar none. These drivers were near superhuman and the innocence of the fans tragically unbelievable. I’m just grateful that some of these guys are still around to recount those incredible days. Many of them lost their lives at the altar of speed with little regard for their own safety. 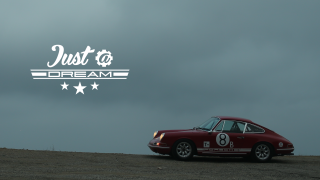 Thanks to Sir Sterling and to you Petrolicious. Well done. 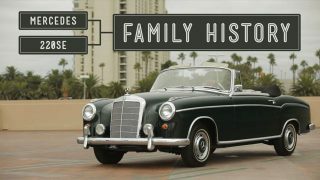 Great video, we saw 722 at Amelia Island this year. It was one of many great cars that Sterling Moss drove. Great job with all your videos, keep up the good work! OK smart guys, so you did top last week’s! I’d challenge again but I guess there’s no ceiling. A truly soulful video about one of the greatest moments in motor sports history. Made my week again! Thanks so much. Gents, you manage to give each and every one of your video pieces a soul. A down to earth, sincere human perspective, that describes a man’s passion for the very essence of motoring. Thank you. Awesome, having Sir Stirling and 722 is amazing in its own right but to add the views of other legends Elford, Redman and Mass was exceptional. 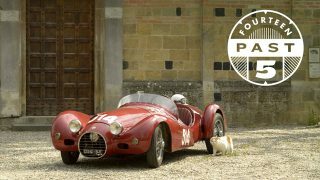 Wow, top marks for production Petrolicious, and for historical importance, what a stunning video, thanks! Everybody sums it up, you have done it. Not won the Mille Miglia, but beaten your previous videos by a mile! Kudos! As good as vintage gets! Please make the videos longer…we are not the normal internet crowd that can’t handle anything over 6 mins. at the very least….maybe create a link to out-takes, so we can enjoy more content, more history, more metal. 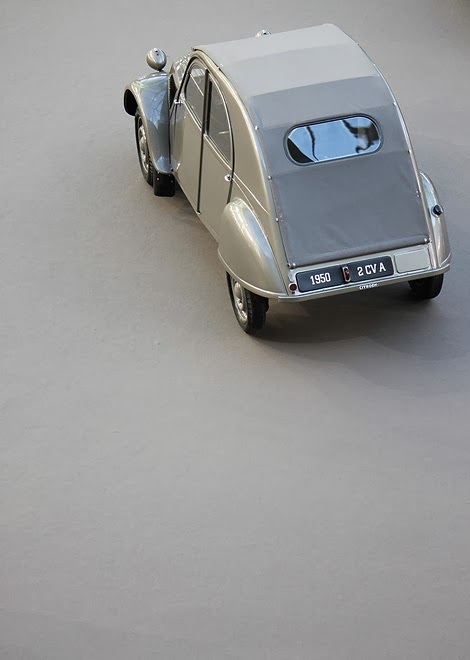 thats a the most beautiful Citroen .. is it grey-green and does the full length top allow the rear to become a pickup ? Super looking setting for shot.. Stirs my imagination . I agree .. I want more too ! No, can’t think of any. 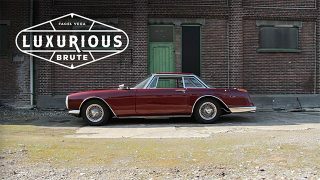 Thank you, Thank you, Thank you Petrolicious. It’s your high production, and quality videos like this that you produce all of the time as to why I frequent this site everyday. Well done!! Thank you for such an historic video. Probably the best video about the 722 ever seen. Thank you Sir, and everyone. The best footage ever seen on this car. You guys did an outstanding job! Thankyou. Just thankyou. I cried. 722 and Sir Stirling Moss are incredible.